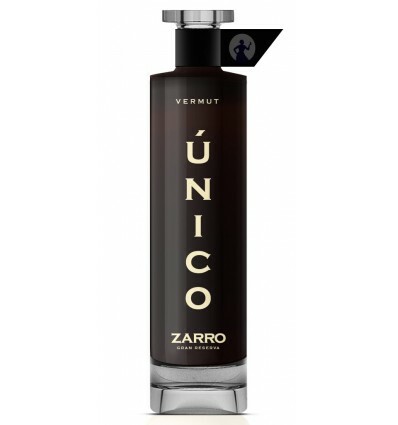 Único Vermouth by Zarro is a careful selection of the best Zarro vermouths, resting part of their life in barrels to give the characteristic Reserva touches. 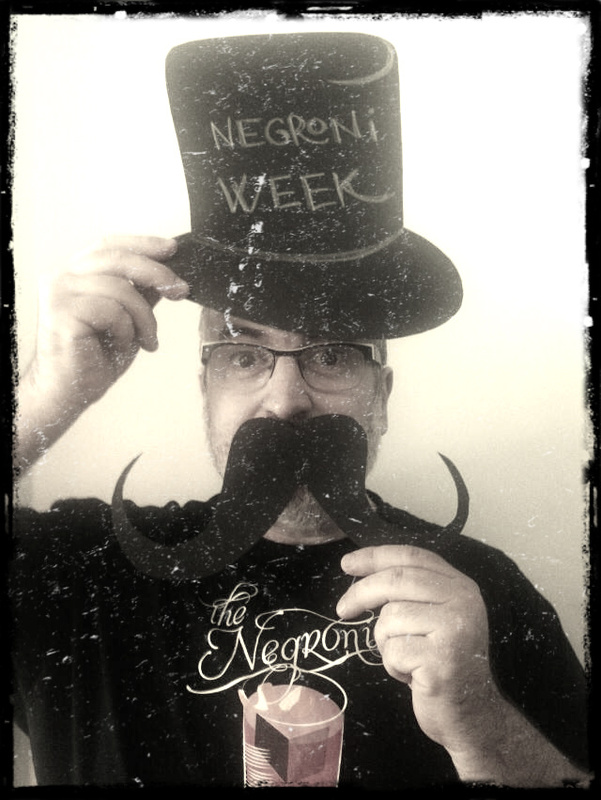 By selecting vermouths process making it unique and in a limited edition. 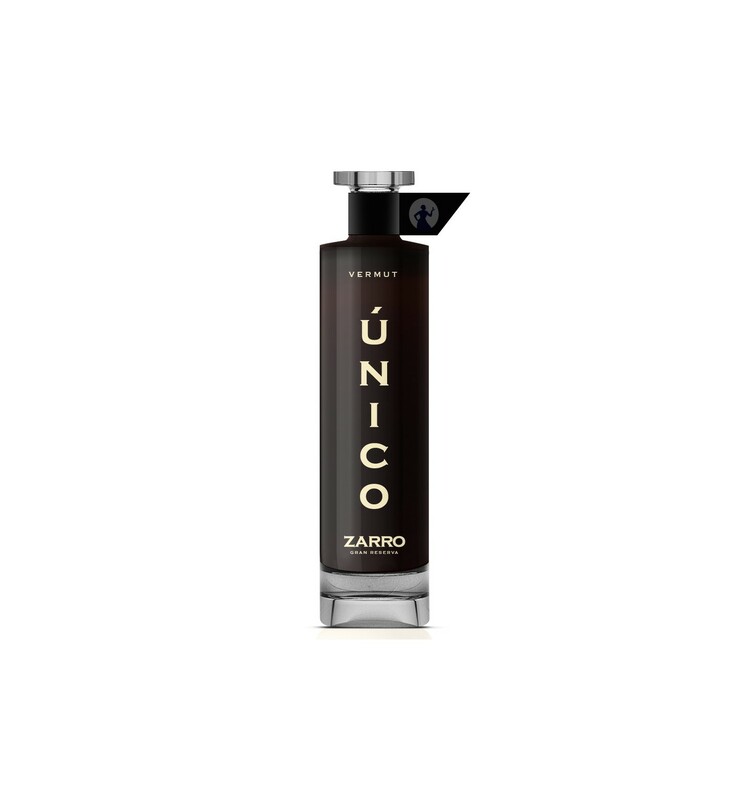 With a sophisticated and very balsamic palate that gives the French oak. A vermouth with bitter orange and a very persistent ending. De Muller Reserva Vermouth - 75cl.